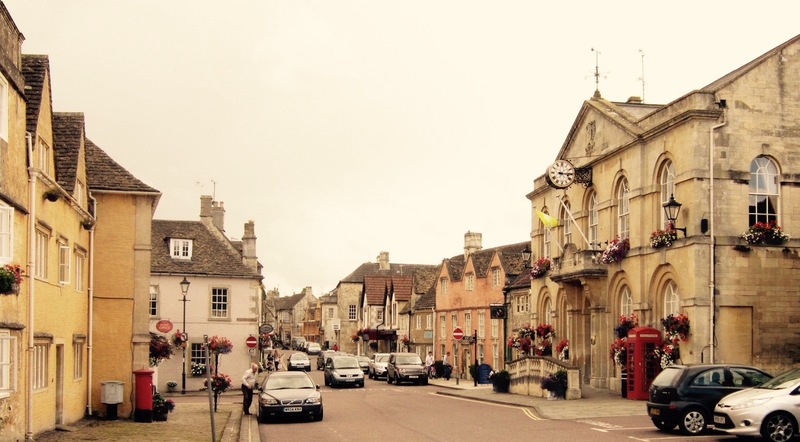 Corsham developed from Saxon origins into a prosperous town thanks to the wool trade and the quarrying of golden Bath stone. Home to a bustling Tuesday market, the historic High Street is rich with properties from the 16th, 17th and 18th centuries, which nestle between the 400-year-old Lady Margaret Hungerford Almhouses at one end of town and stately Corsham Court at the other. Guided tours of the town can be booked and these can be in-depth, investigating the amazing architectural features that have survived on buildings such as the Flemish Weavers cottages and the Edwardian shop fronts, or more informal to suit the interests of the group. The town was transformed for the first series of Poldark, on BBC One, becoming Truro, and this and its appearance in other programmes including The Suspicions of Mr Whicher and Lark Rise to Candleford makes a fascinating theme for a visit. Corsham Court and its ‘Capability’ Brown landscaped gardens provides another focus for groups; it is open on 100 days each year and specialised art tours or more general tours can be booked. However, the Corsham parkland with its lake can be enjoyed all year round. Free coach parking is available, by arrangement, and there are cafes and pubs providing a variety of refreshments throughout the town. The local Methuen Arms has 12 rooms so is suitable for smaller groups.